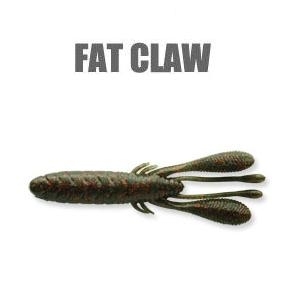 Its bulky body and dense material gives FAT CLAW amazing castability. 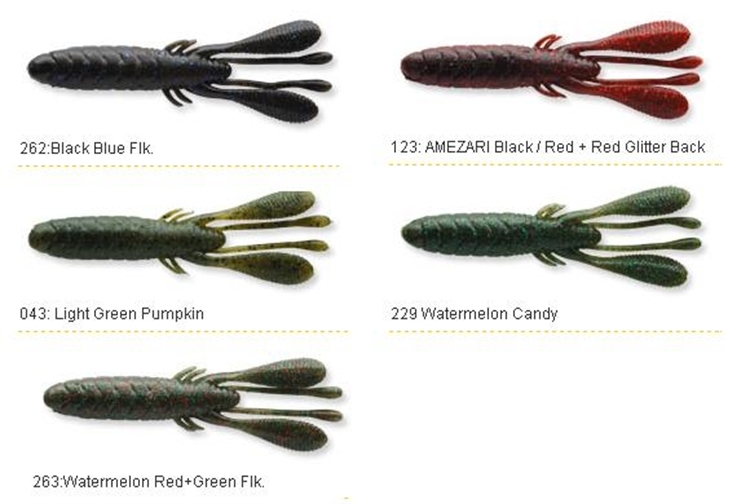 In particular high density soft lures that are preferred by bass fisherman, it has the same castability as a sinker rig even when rigged sinker less, and is easily controlled in the water. Being high density, it works great on the effective TEXAS rig. With its large bulky body, it invites reaction bites. Not only can it be used for bass fishing, it is also great when fishing for active large rock fish in saltwater. It allows you to keep the tempo up, and effectively cover a lot of ground.